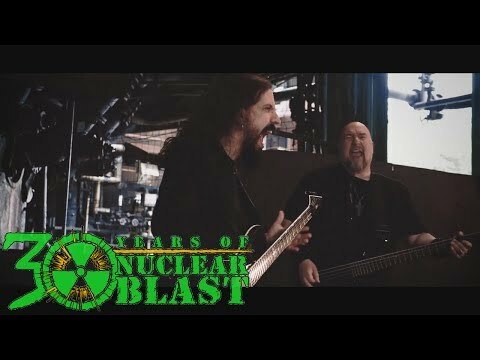 Big Gun Festival - RAGE meets REFUGE Show! 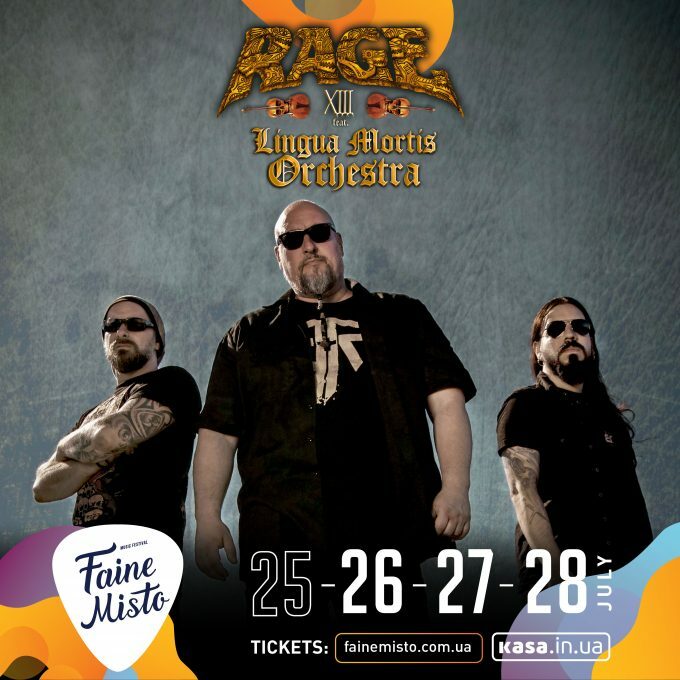 We are happy to announce the following gig: Rage featuring the Lingua Mortis Orchestra are gonna play the legendary “XIII” album entirely at Faine Misto Music Festival in Ukraine. Don’t miss that one! 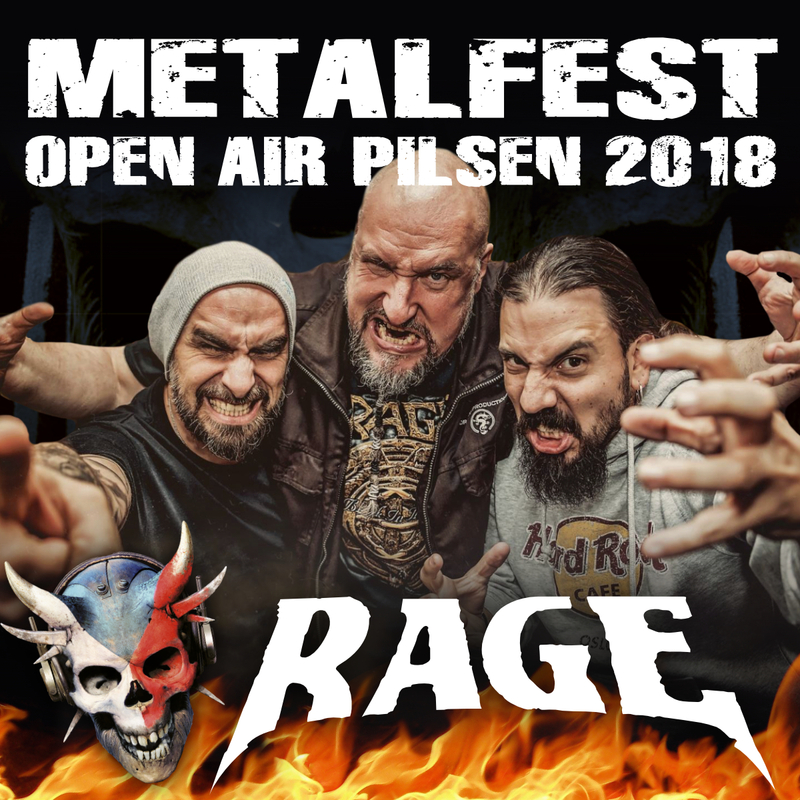 Rage will meet Refuge at the Big Gun Festival 25.-28. 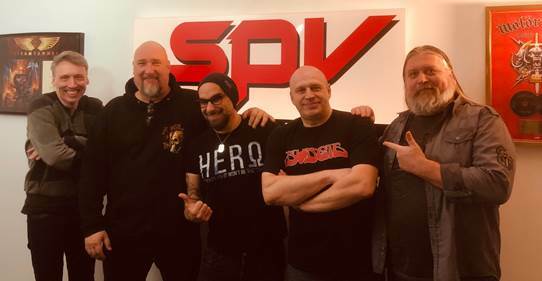 Juli 2019 in Moscow! Find more information about BIG GUN at Facebook or the festival page. In 1998 Rage released one of the most successful albums: XIII – one of the three original albums featuring the Lingua Mortis Orchestra-. 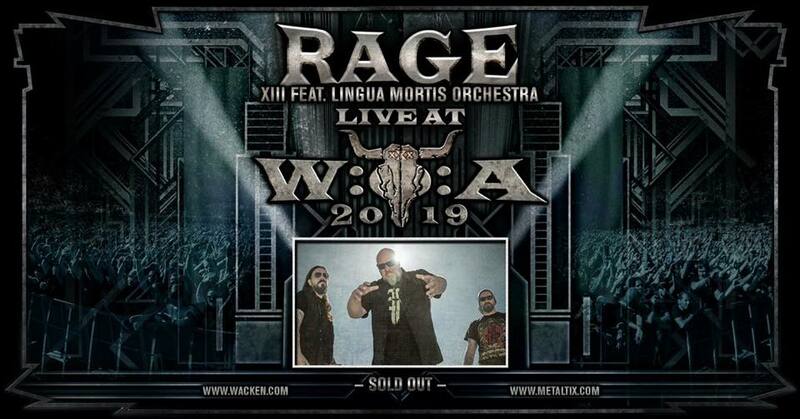 in 2019, FOR THE FIRST TIME EVER, Rage and the Lingua Mortis Orchestra will perform the album XIII ENTIRELY! This exclusive event will take place at selected festivals during summer 2019 and Wacken Open Air will host the ONLY show throughout Germany. The release date of the RAGE album „Execution Guaranteed“ on limited double vinyl edition is June 22nd, 2018. The pre-order phase will start on June 8th, 2018 in our webshop. The Album will release in a limited Edition of 350 black and 150 transparent red/black splatter copies with 9 Bonustracks and Gatefold on double vinyl. 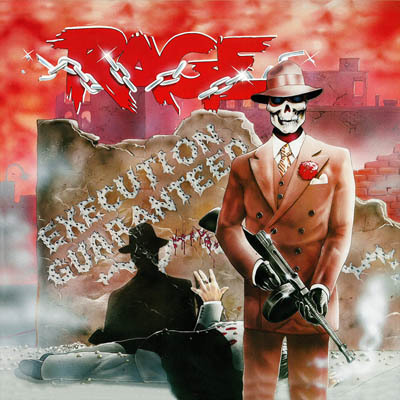 After we already did the debut “Reign Of Fear” from ’86 now there’s also a vinyl reissue of the second album “Execution Guaranteed” by Power/Speed legends RAGE from Herne/Germany. Released as double pack with gatefold cover – including the remixed version (Tommy Hansen) on the first LP and the original 1987 mix (Andi Musolf) on the second disc – now there’s the possibility for everyone to pick his own favourite. Starting with the hyper fast “Down By Law” Peavy and his horde take no prisoners and Speed Metal bangers will directly be reminded back to glory old times. 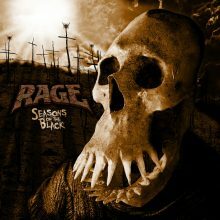 With the groovy title track RAGE deliver a perfect anthem in a great mid-tempo, continued by also great songs: “Street Wolf” shows up a decent dark flair, “Deadly Error” starts with a beautiful acoustic intro and with “When You’re Dead” the quartet deliver a great up-tempo smasher to end up this record. During the whole album Peavy is screaming like a maniac and the rhythm section around Jörg Michael sometimes is “faster than hell”, like they sung back in AVENGER. Now fans of the good old-fashioned Teutonic Speed Metal or people that want to nurse their Noise first pressing from now on have the only chance to buy after 31 years. See the entire tour below and get your tickets now – we can’t wait to see you out there. 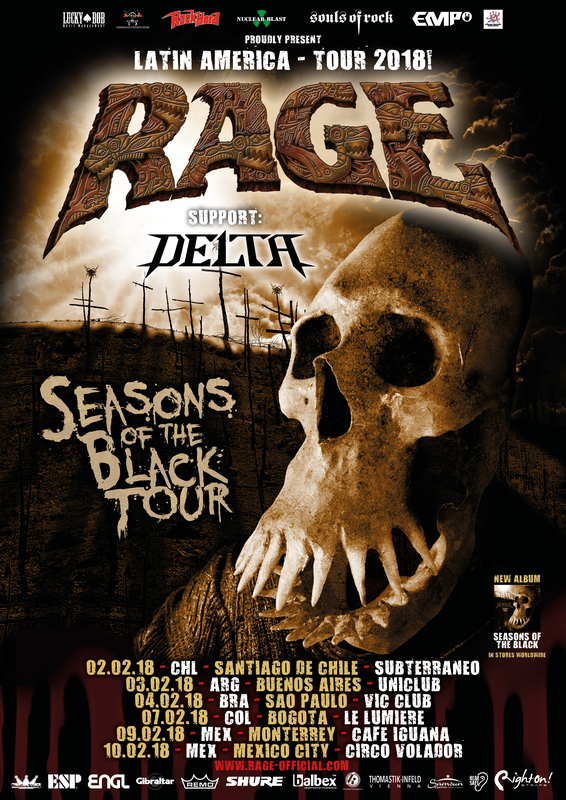 The entire leg will be supported by the amazing band DELTA from Chile! 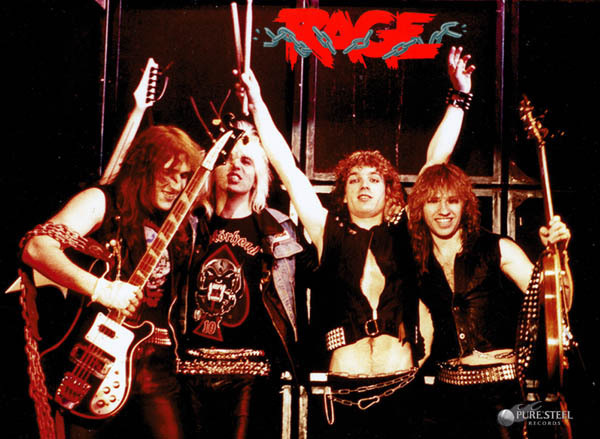 RAGE “Reign Of Fear” – limited Double Vinyl edition – officially released! 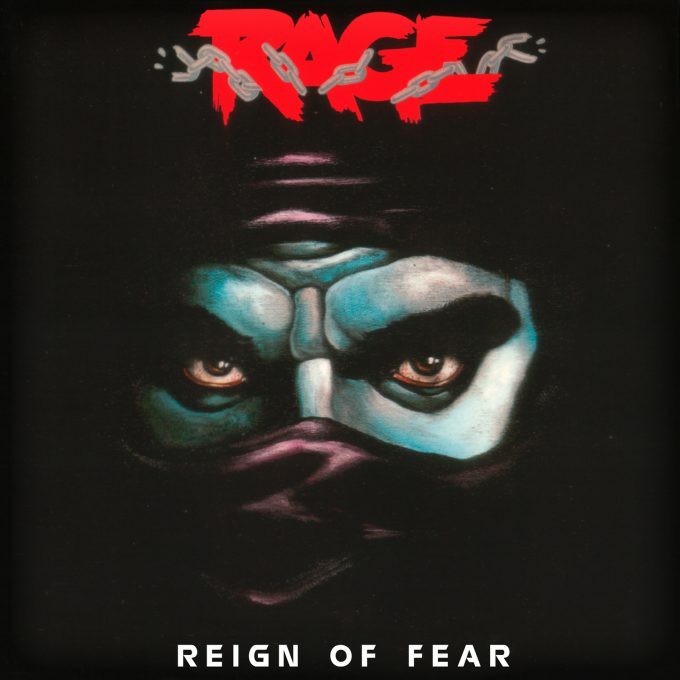 The Album “Reign Of Fear” by RAGE was officially re-released on double vinyl. The limited edition consists of 350 black and 150 blue copies, with 11 bonus tracks (containing some pre-production rehearsal live recordings and excerpts of the 3rd demo) and gatefold.